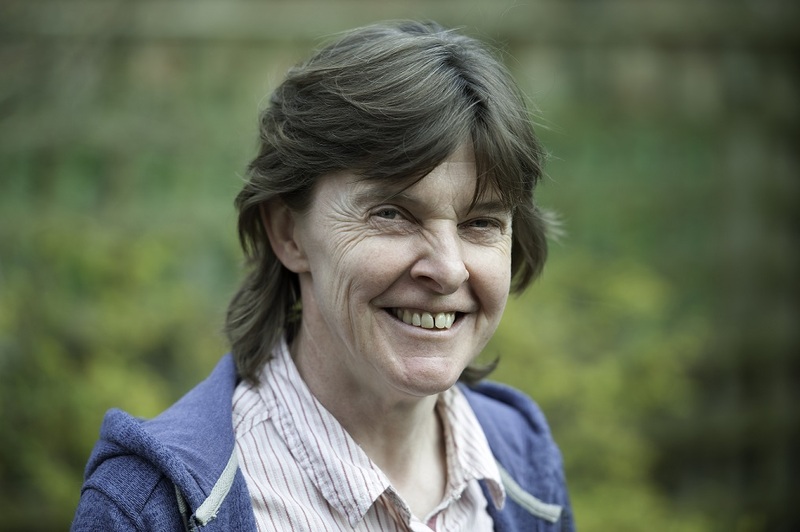 Oxford Mathematician Alison Etheridge FRS has been awarded an OBE in the Queen's Birthday Honours List for Services to Science. Alison is Professor of Probability in Oxford and will take up the Presidency of the Institute of Mathematical Statistics in August 2017. Alison's research has a particular focus on mathematical models of population genetics, where she has been involved in efforts to understand the effects of spatial structure of populations on their patterns of genetic variation. She recently gave an Oxford Mathematics Public Lecture on the mathematical modelling of genes. Please contact us for feedback and comments about this page. Last update on 20 June 2017 - 13:44.